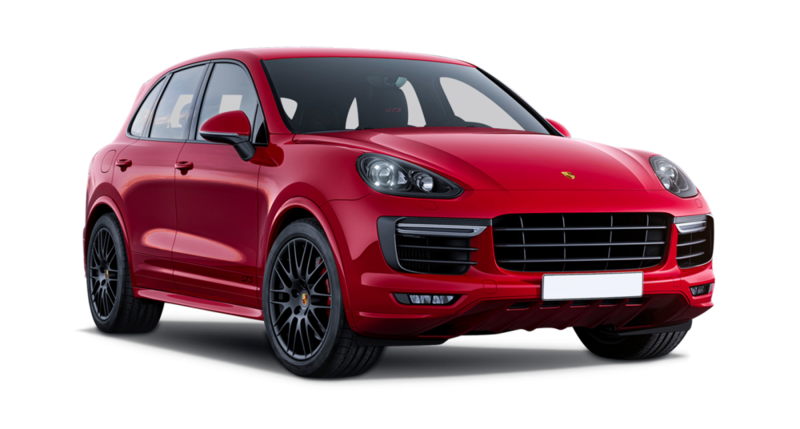 Smooth sleek and beautiful, the Porsche Cayenne GTS car hire is a spacious and accommodating Porsche that will suit anyone wanting to travel with lots of equipment or luggage. It is a traveller with extra space on the roof if need be. 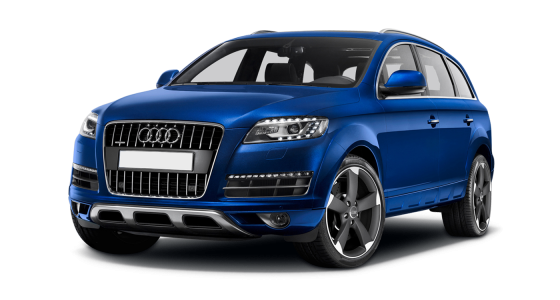 For a car hire that is functional, comfortable and exquisitely designed it is perfect. 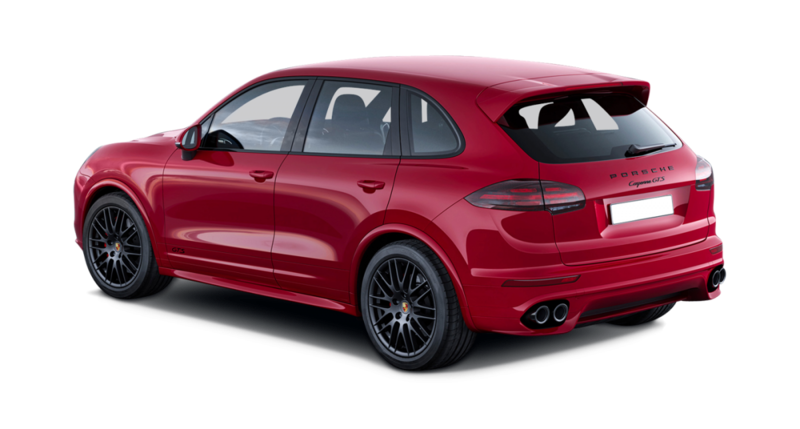 To look at the soft long lines of the Porsche Cayenne GTS car hire appear like the contours of a muscular leopard; for such a practical car it is very handsome indeed. 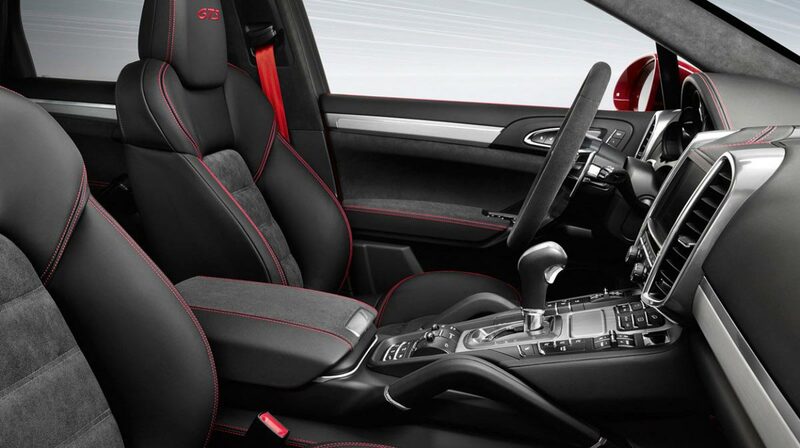 Its performance on the road is excellent and the engine is super powerful, with a 262 horsepower rating and the ability to thrust to 60 from zero in 7.3 seconds it is as fast as several of the Porsche sports. 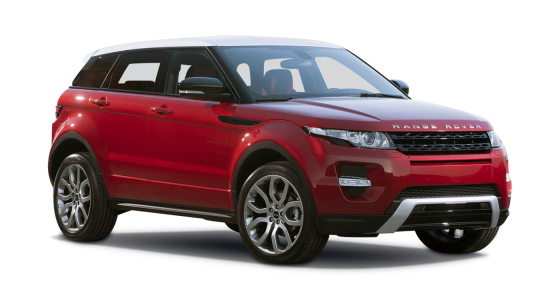 Super classy and stylish inside with contoured seats, and dash and central controls accessible and designed for ease of use. 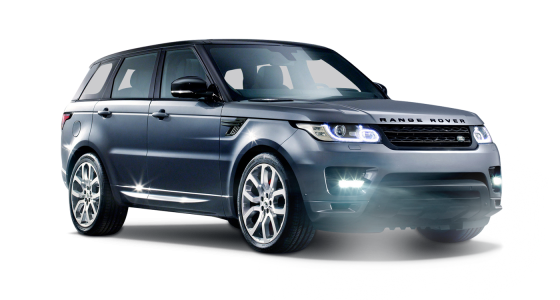 This is a super luxury car hire that will go the distance with you and your luggage.